CD Audio สากล : James Brown - 20 All Time Greatest Hits! 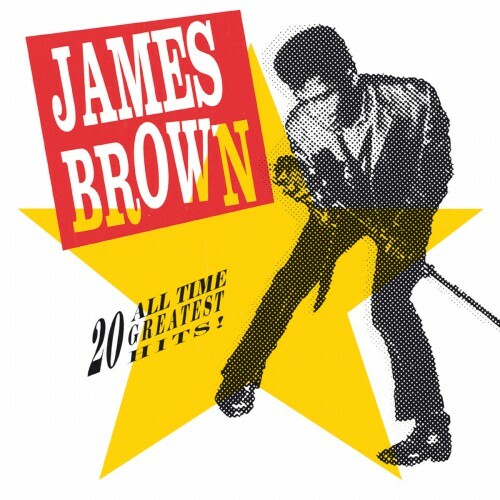 James Brown - 20 All Time Greatest Hits! 1CD Audio :: James Brown - 20 All Time Greatest Hits!